Down by the docks in Gloucester today. 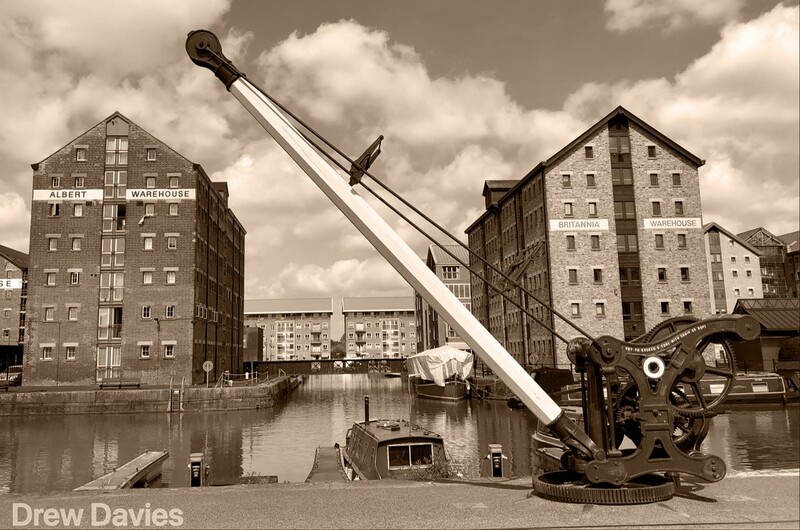 This is an old disused crane that sits on the dockside with the renovated warehouses in the background. As always thanks for your favs and comments. Instant fav! Great composed pic!